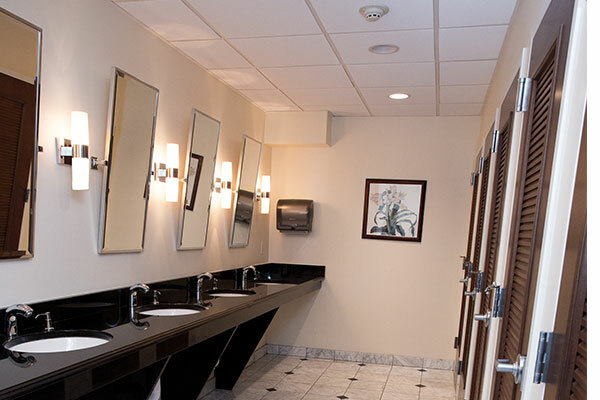 In an elegant park-like setting with a convenient location, The Rosemont Plaza combines old world charm and modern luxury with unbeatable service. 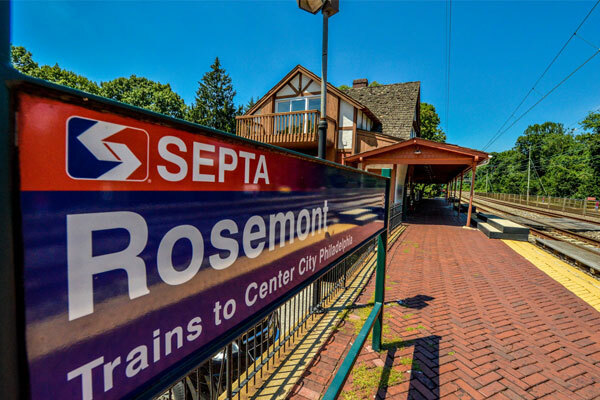 Mere footsteps from the Rosemont Station for Septa’s Paoli Thorndale line, and within short distance to the fine shops and restaurants of Lancaster Avenue, these deluxe apartments are situated in a highly sought after and historic location. 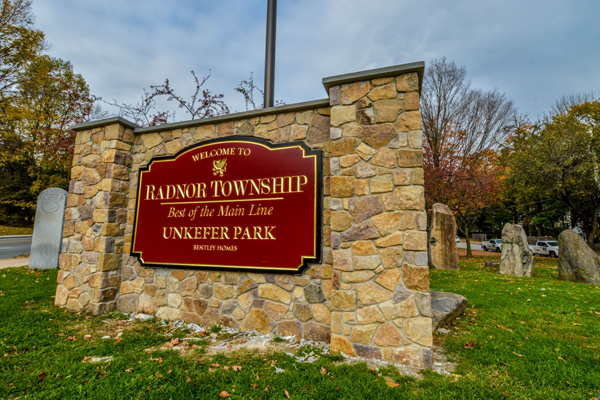 Located in the top-ranked Radnor school district our residents are served by the prestigious Main Line Health System which includes Bryn Mawr Hospital and Lankenau Hospital. 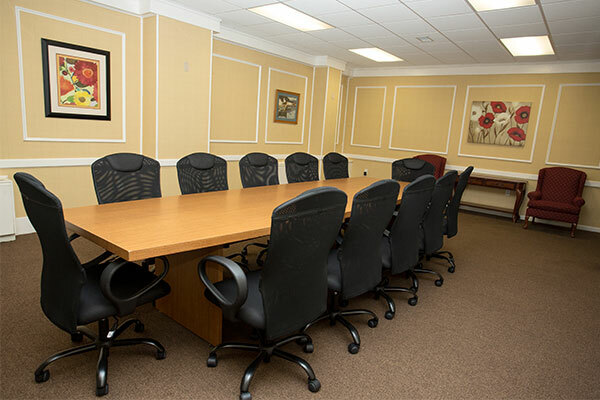 The Rosemont Plaza is conveniently located near Haverford, Ardmore, and Wayne as well as nearby colleges such as Rosemont College, Villanova University, Saint Joseph’s University and Bryn Mawr College. 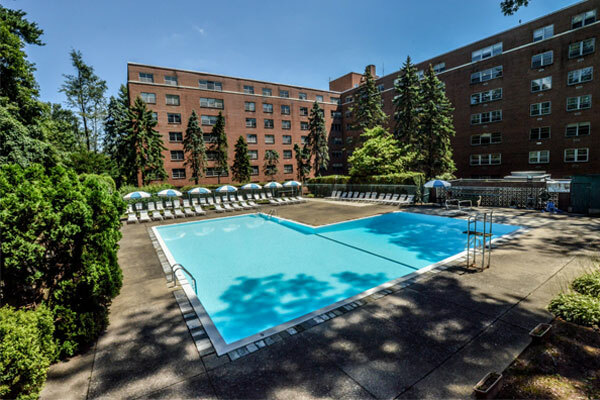 Within Philadelphia’s Historic Bryn Mawr, the Rosemont Plaza is just minutes from all the shopping, fine dining and nightlife Bryn Mawr has to offer. 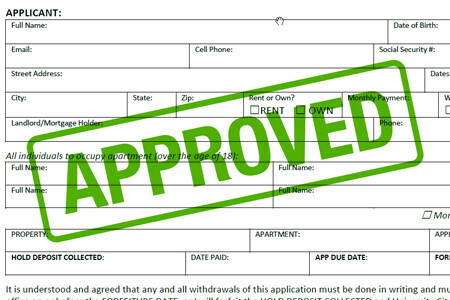 It is now easier then ever to pay your rent online. 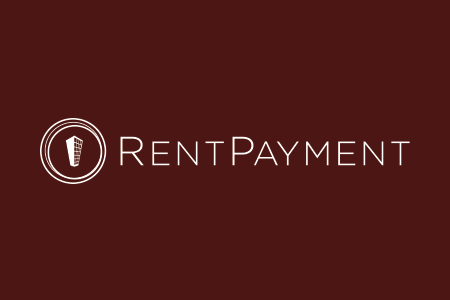 Download the RentPayment iOS or Android app to pay rent quickly and easily on the go. 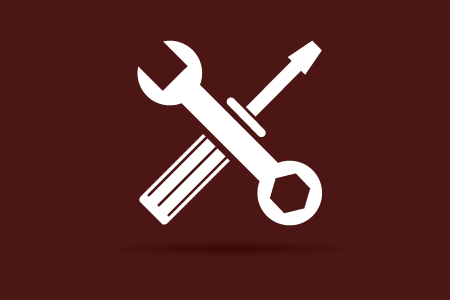 Rentpayment accepts all forms of payments credit card, debit card, ECHECK (ACH) or cash at MONEYGRAM. 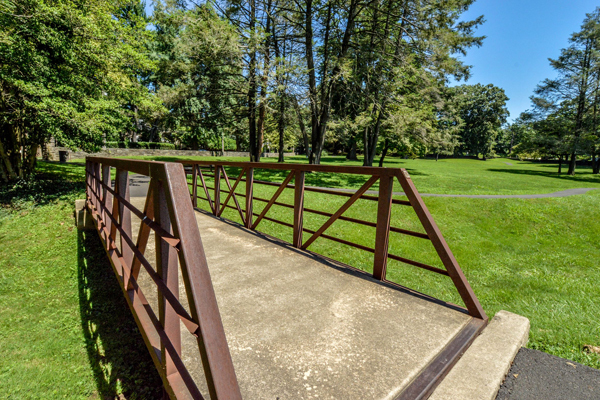 If you have a Maintenance EMERGENCY and the main office is closed please call the Emergency Maintenance phone number at 610-622-9420. 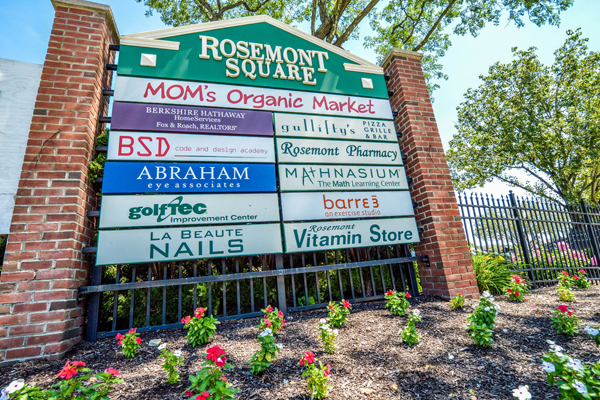 All calls will be addressed during Rosemont Plaza Office Hours which are Monday - Friday 10AM – 6PM.